In this special edition of the podcast Joe has pulled clips that have, for whatever reason, never been heard before on the show! All of these segments are from earlier in the podcast when Joe, John and Galan were all still hosting the show. First, the guys talk to Charlie Herschel (who was on the show to discuss his parenting journey through surrogacy) about his experience playing Survivor over 10 years ago! Lastly, Joe and Galan share their personal stories dealing with Chicken Pox and how now that there is a vaccine it's interesting how their children will not have a similar experience to them. No "Ask the Birth Guy" this week but it will return next week. The DTALKS Podcast: A parenting podcast where you can "detox" and get a window into how other people live their lives. Come detox with DTALKS! Joe was recently featured on the Life of Dad podcast "The Art of Conversation"
Be sure to go check it out! If you like the show please consider leaving a 5 star rating on the iTunes store. It takes a few seconds for you and means a great deal to us. The DTALKS Podcast contains content you’d find in an PG-13 movie. That language may not be safe for most work environments, for your kids, and listener discretion is advised. BitsBox teaches kids ages 6-14 to build real apps, with real code, for real devices. BitsBox is a physical box full of app projects that ships in the mail once a month. 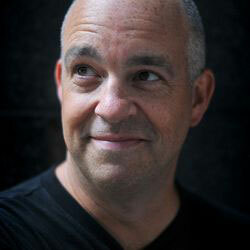 In this episode of the podcast Joe talks to therapist, author and dad: Mark Loewen. 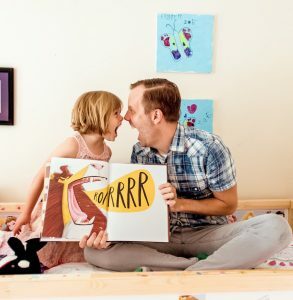 Mark and Joe discuss play therapy, Mark's author journey and his quest to normalize all types of families for his daughter and kids everywhere. 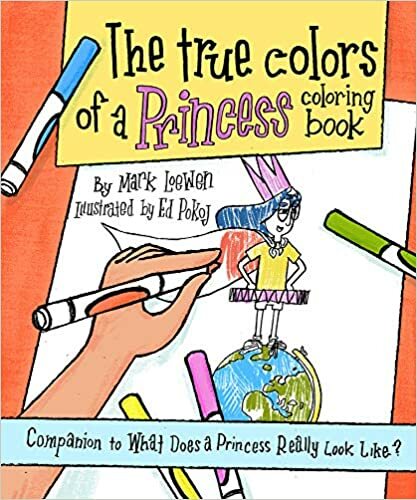 Mark is giving away a SIGNED COPY of his latest book "True Colors of a Princess" be sure to go like and comment on this episode page either on the DTALKS Facebook or Instagram page or on Mark's Facebook or Instagram page in order to win. We will announce the winner next week! We also feature the "Ask the Birth Guy" segment where our resident Dude-La Brian Salmon tackles the question of "How do I know when my contractions are early labor contractions?" If you have a specific question you want Brian to answer be sure to email the show and we'll have Brian answer it in an upcoming episode! 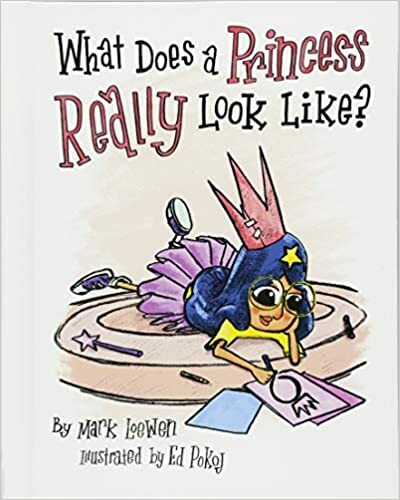 Purchase Mark's Book: "What Does a Princess Really Look Like?" 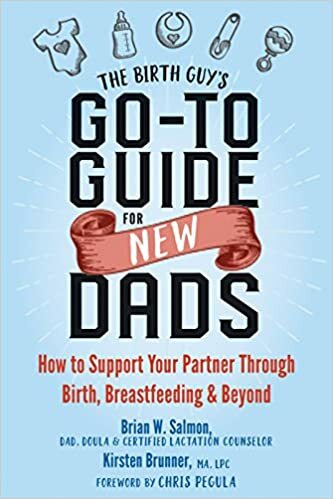 Purchase Mark's Book "The True Colors of a Princess: Coloring Book"
Purchase Brian's book "The Birth Guy's Go-To Guide For New Dads"
In this episode of the podcast Joe welcomes back friend Nick North to the show to answer multiple Ask the Dad questions that have been submitted to the show. We also catch up with everything that has gone on with Nick and his family since Nick's last appearance on the show. We also feature a BRAND NEW SEGMENT on the show "Ask the Birth Guy" featuring the Dude-La himself Brian Salmon. If you want to take part in an awesome new in-person website design workshop make sure to click HERE! 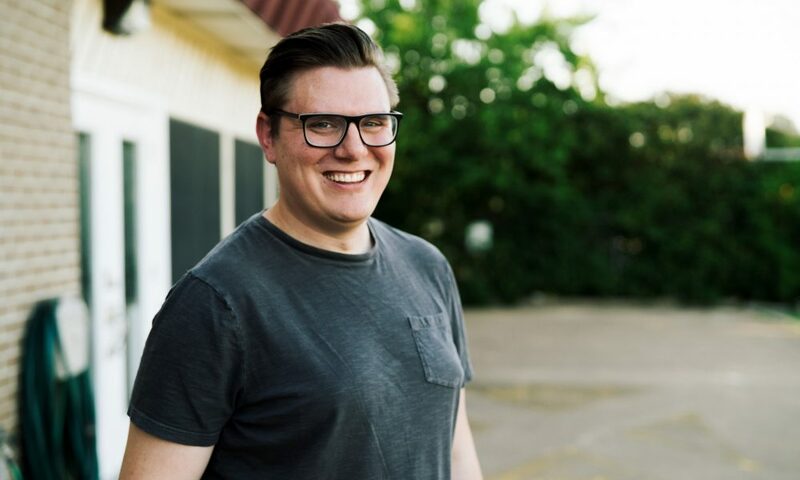 Nick North will guide you through everything you need to know about knocking your website out of the park! In this episode of the podcast Joe talks to host of the Life of Dad Podcast Art Eddy! The dad podcasters (or dad-casters!) talk about the joys of parenting, the Life of Dad book releasing soon and what to do when life gives you lemons! Enjoy! 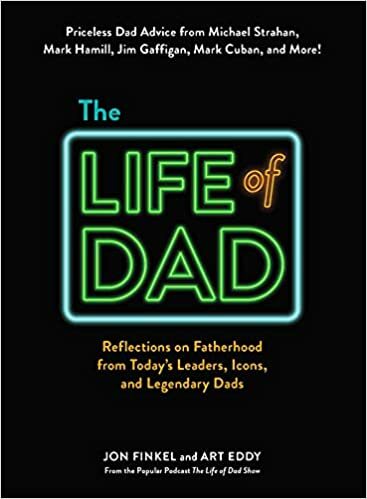 Pre-Order the official Life of Dad book! If you missed last week's episode "Episode 86 - Brian the Birth Guy (Ft. Brian Salmon)" Be sure to go check it out now! In this episode of the podcast Joe talks to Brian Salmon aka Brian the Birth Guy. 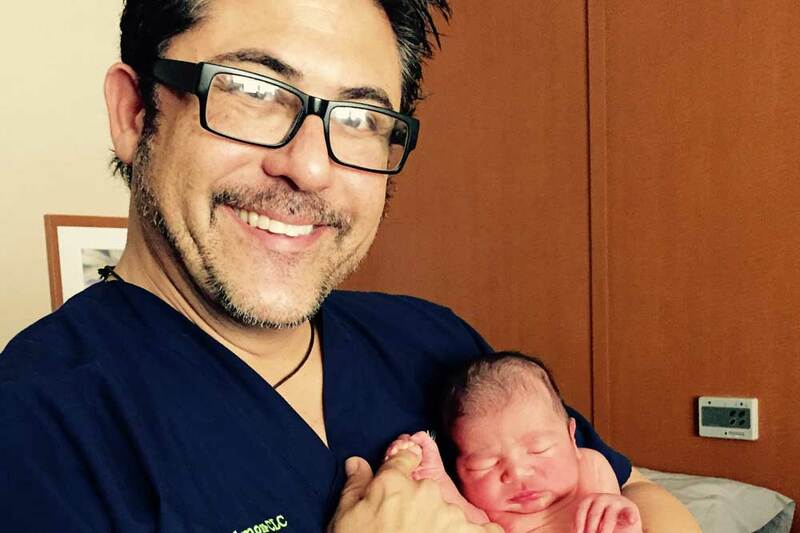 Due to his love of birth and babies, Brian proudly entered childbirth education as a trained doula and San Antonio’s only actively practicing male doula (or “Dude-La” Brian says, being a surfer from California). Joe and Brian cover a wide variety of topics but specifically focused around how dads can be more active during pregnancy, childbirth and during the post-partum period. Joe is very excited to announce that starting soon there will be the debut of a new recurring segment on the show entitled "Ask the Birth Guy" where Brian will provide short advice on commonly asked questions. Enjoy! If you missed last week's episode "Episode 85 - Dusty Attics (Ft. Jody Dean)" Be sure to go check it out now! Joe and Jody covered a lot of great parenting and radio content. 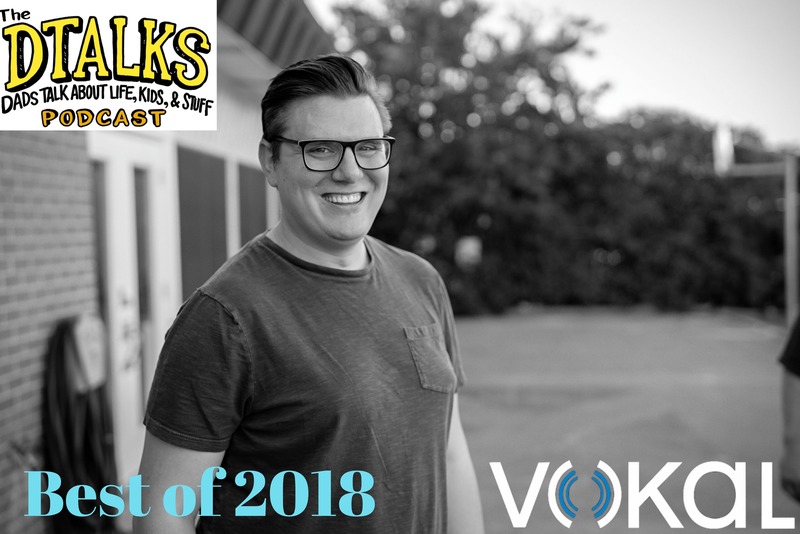 On this episode of the podcast Joe talks to a member of the Texas Radio Hall of Fame as well as the host of the new Radio Show "Dusty Attics" the legend himself: Jody Dean! Joe and Jody discuss all manner of topics including his career in radio, fatherhood and his new program Dusty Attics. It's a fascinating discussion into one of the D/FW's all-time greats. Enjoy! 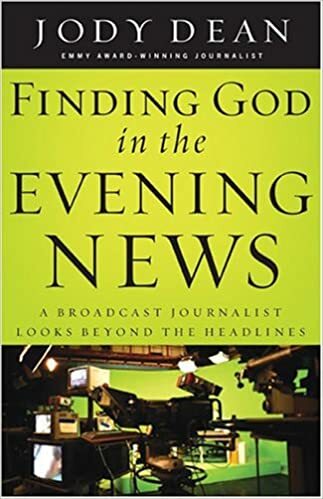 Purchase Jody's book "Finding God in the Evening News"
Be sure to catch Jody every Saturday night from 7pm - 12am on KLUV 98.7FM for the "Saturday Night Special" from 7-11 and "Dusty Attics" from 11-12. If you missed last week's episode "Episode 84 - A New Kind of Christian (Ft. Brian McLaren)" Be sure to go check it out now! Even if you're not religious or spiritual it's relevant as Brian and Joe discuss how to forge a new path forward and how we can start to disagree, agreeably. In this episode of the podcast Joe talks to Pastor, Theologian, Activist and Dad: Brian McLaren. 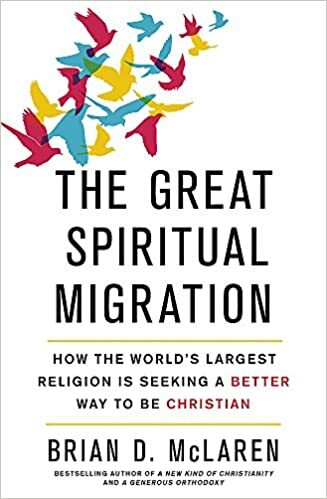 Joe and Brian touch on multiple topics including parenting and pastoring but the core of the conversation centers on what it means to be a Spiritual and Religious person in America in 2019. In a country that consistently seeks to divide people into "teams" Brian and Joe discuss how we might seek to reach across the aisle in order to find common ground and new path forward. It's a bit on the longer side, but well worth the listen. Enjoy! 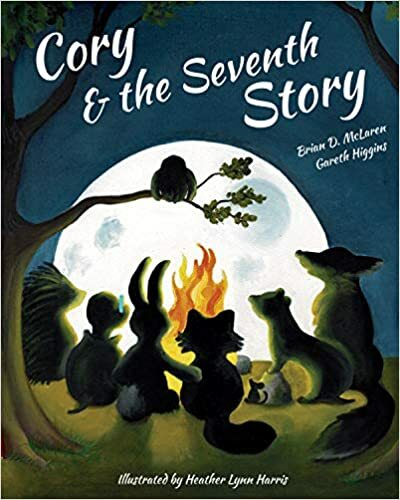 Purchase Brian's children's book "Cory & the Seventh Story"
Purchase Brian's book "The Great Spiritual Migration"
In this last episode LIVE from the Dad 2.0 Summit from San Antonio Joe talks to the CEO of Bark Technologies, Brian Bason. Joe actually dove right in to his interview with Brian because he was so passionate about what Bark has and is continuing to do for parents and kids. Bark is the safety net technology everyone needs but didn't know how to bring into existence. Brian and his team have done a phenomenal job creating an app that helps keep your kids safe while also giving them the level of autonomy they need in order to thrive. Now that the #dad2summit episodes are done expect a more standard release schedule The DTALKS Podcast! Sign up for Bark today! In this episode of the podcast (LIVE from the Dad 2.0 Summit in San Antonio) Joe talks with one of the smartest people he's ever met; Jordan Shapiro! 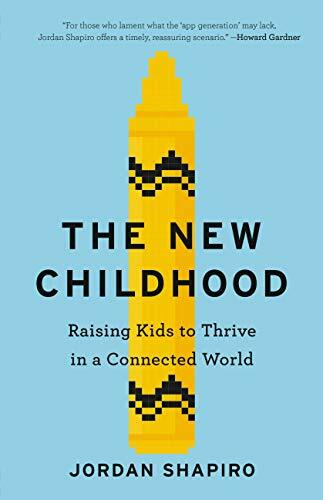 Joe and Jordan discuss all the details of his latest book "The New Childhood: Raising Kids to Thrive in a Connected World" as well as how our perception around screens and technology needs to shift in order to view technology as a tool vs viewing it as a danger. More great content from Dad 2.0 coming your way soon! Enjoy! In this episode of the podcast (LIVE from the Dad 2.0 Summit in San Antonio) Joe talks with Mr. Everyday Girl Dad himself Mike Reynolds! Joe and Mike went all the way through his career as a public parent, "influencer" and social activist. Some battles are worth fighting and Mike is fighting the good fight on a daily basis. More great content from Dad 2.0 coming your way soon! Enjoy! Join Mike's "Masculinity Makeover" Facebook group! Listen to Mike's podcast "Sew Manly"! This Episode of the podcast was recorded LIVE at the Dad 2.0 Summit here in San Antonio! There will be additional episodes forthcoming that will be released at a later date but we wanted to give you a taste of the kind of content you can expect from this Summit. In this episode of the podcast, Joe talks to Nick North about his personal and unique journey through navigating the joys of both motherhood and fatherhood. It's a funny, emotional and overall empowering story of how you can bring your whole self to both parenting and life in general all while trying to re-write learned behavior. In this episode of the podcast Joe talks to screenwriter, actor and playwright Mr. Jason Odell Williams. Joe came to know Jason through Brainchild! 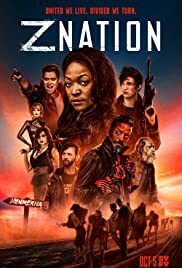 They discuss the many twists and turns Jason's career has had including writing for the TV Shows Brain Games and Brainchild but also his comedy play Church and State. It seems so hard in this day and age to sit down with people who have opposite viewpoints from us and have an honest conversation about what is needed in order to improve as a society. However, getting to know people one on one and having honest personable conversations is a step in the right direction. 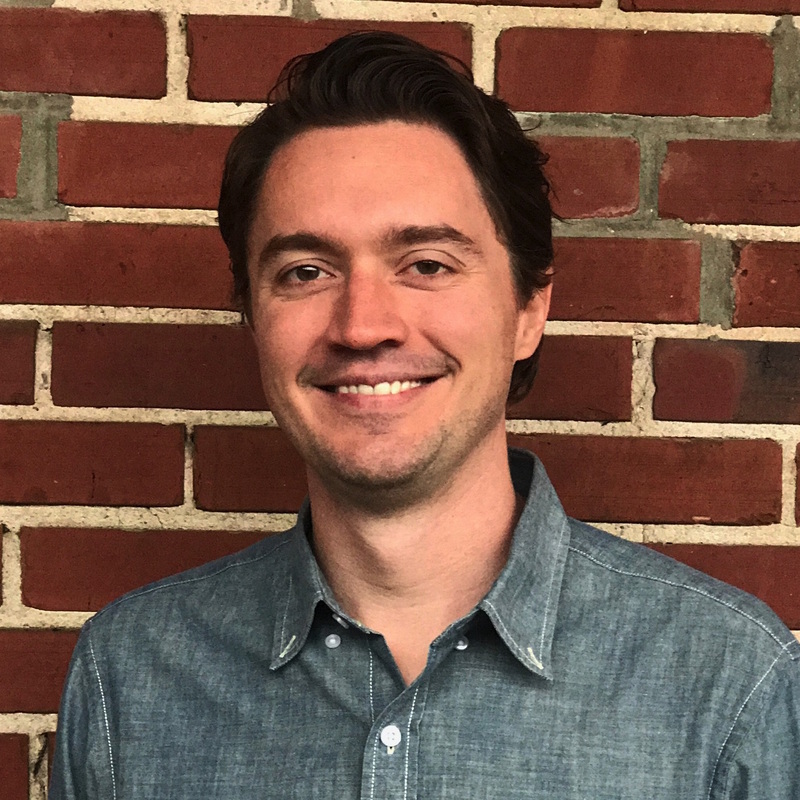 Jason Odell Williams intended to help start the discussion with his play Church and State and we intended to continue the discussion with this episode. Enjoy! Lots of great content headed your way from the Dad 2.0 Summit soon! Purchase and License Church and State today! In this episode of the podcast Joe talks to Parenting editor (and founder of the entire parenting section) of Buzzfeed.com, Mike Spohr! They discuss Mike's career, how he learned to not give up but to create the job you want to be in as well as how Mike and his wife, Heather, dealt with the loss of their child Madeline. It's never easy to deal with the loss of a child but both Mike and Heather, were able to create a charity called "Friend's of Maddie" which helps families in similar situations. It's an episode filled with laughs and tears. You don't want to miss this one. We'll be back with another episode next Monday, Enjoy! Buy Mike's Book The Toddler Survival Guide! In this episode of the podcast Joe talks to friend and multi-talented actor Rebekah Kennedy. 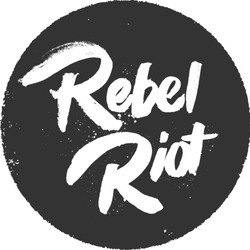 They cover a wide variety of topics including how Rebekah got her start in acting, why she pursued film vs stage and how she is able to continue to stay positive despite both the "grind" of the L.A. Scene and continually being cast in horror/thriller type roles. It's a very insightful conversation surrounding art and how to approach it. 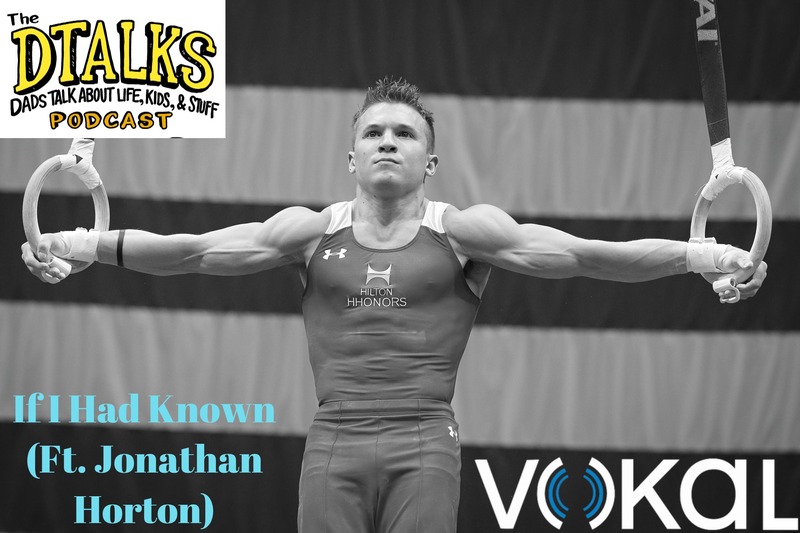 This episode of the podcast features the triumphant return of Olympic Medalist, American Ninja Warrior and now author Mr. Jonathan Horton! Joe and Jonathan touch on what his book "If I Had Known" is all about, how it came to be and why you need it in your life regardless of age. They also touch on the current state of U.S. Gymnastics as well as the Ninja Coalition. It's a great episode catching up with Jonathan and we cannot wait to have him back on the show again. Enjoy this episode with Jonathan but be on the look-out for our episode with Rebekah Kennedy set to drop on Monday! Hi there listeners! So, this episode is a bit delayed coming out but we knew it needed to be released. Ever since Joe has been announced as a speaker at the Dad 2.0 Summit we've had a TON of new listeners and most of them just jumped right into the latest episode. However, we've received requests from those new listeners as to which older episodes they should check out, OR what is the best way to introduce their friends and family to the podcast? To answer all of those questions we've put together a little "Best of 2018" episode. We did this to highlight 6 specific segments from some of our most popular shows in 2018 which we feel does a satisfactory job pulling in all of the humor and heart the show is known for. Full disclosure, every single guest in 2018 was phenomenal and we wish we were able to take something from every one of them and put it in this show but alas, that would make the episode longer than it already is. For now, enjoy this recap episode and get ready for our next Episode, set to drop this coming Thursday featuring the RETURN of Olympic Medalist and American Ninja Warrior Contestant: Jonathan Horton! On this episode of the podcast Joe talks to CEO and Co-Founder of the Dad 2.0 Summit himself: Mr. Doug French. Joe and Doug cover a wide variety of topics including how to co-parent with your ex-spouse, why the universe laughs in the face of the best-laid plans and how the Dad 2.0 Summit got started as well as what to expect from the event this year! On this bonus episode of the podcast Joe talks to former Professional Soccer player and current MLS analyst Bobby Warshaw. Joe and Bobby cover a wide variety of topics, most of which are covered in his book When The Dream Became Reality. However, the main topic of discussion throughout this episode is simply this: Is it worth it? When the dream becomes reality, when everything you've worked your whole life is finally here is it actually worth it? 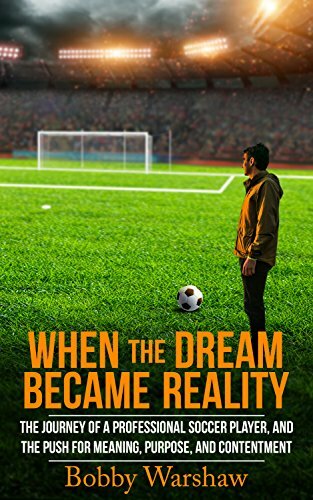 What follows is a fascinating journey into a former professional player's psyche throughout his life and career while evaluating it several years post-retirement. Kick back, relax and enjoy the show! 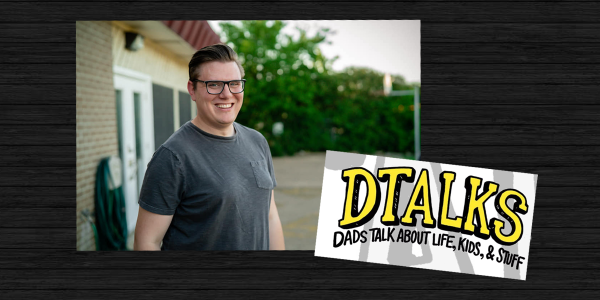 In this special "Ask the Dads" feedback show edition of the podcast Joe welcomes back his close friend Tyler Watson to touch on topics covered over the last couple of podcast episodes as well as what to do if your kid isn't eating dinner. 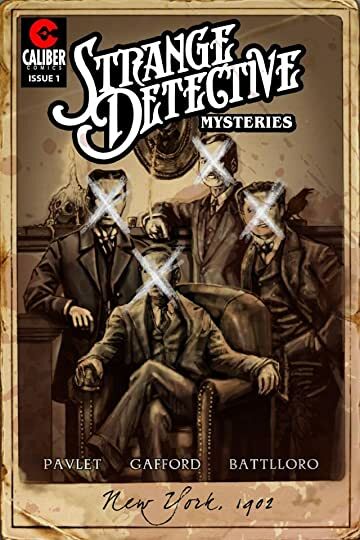 In addition, Joe and Tyler provide listeners with several "Things to Check Out" while also looking forward to what's in store for the podcast right around the corner. In this extra special bonus episode of the podcast Joe talks to comedian and host of the popular new Netflix show Brainchild, Sahana Srinivasan. 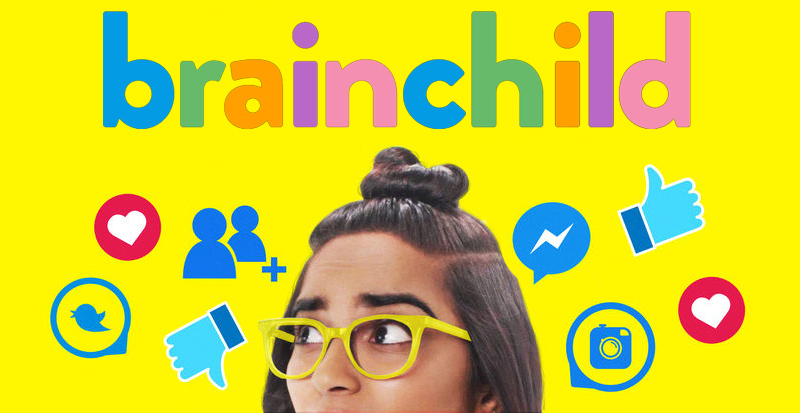 Joe and Sahana cover the origins of the show Brainchild, how Sahana became involved in the project, what filming such an ambitious show entails as well as what type of a role Sahana hopes Brainchild can fill in you and your kid's lives. If you love Bill Nye, Beakman's World or the Magic School Bus then you're going to love Brainchild. Sit back, relax and enjoy this bonus episode and then go learn some stuff with Brainchild! We want to thank you for sticking with us for our 3rd year of podcasting! There is a lot of great content already planned for 2019 so BUCKLE UP! We want to kick things off with a Powerbomb of an episode here on the podcast! In this episode of The DTALKS Podcast Joe talks to former WCW President, WWE personality and current co-host of the popular wrestling podcast: 83 Weeks; Eric Bischoff. Joe and Eric touched on multiple topics throughout the course of Eric's career but honed in on exactly what types of trials and tribulations he went through being a parent while also running a high-profile business. Eric dug down deep to let us know how he was able to "have it all" and having an equal partner in the equation is the main reason he was able to get it done. It's a fascinating dive into the world of professional wrestling where we, as viewers, only experience a tiny piece of it. Most people don't stop and wonder how these individuals are able to parent, travel, perform, etc. all the time. While Eric's experience is unique in that he was running the company he still highlights how it's nearly impossible to parent alone in this situation. Sit back, relax and get ready for the first episode of what will be a stellar year for The DTALKS Podcast. If you want to listen to Eric's wife Loree Bischoff's podcast go subscribe to the "We're Talkin' Shift" podcast today! In this episode of The DTALKS Podcast Joe talks to Pat Doney of NBC 5 here in DFW. Joe and Pat touched on several topics of interest including Pat's Broadcasting journey as well as his time working with the Cowboys and who his favorite player he's covered has been. However, all of that pails in comparison to the personal journey Pat walked us through of his and his wife's decision to adopt their son and the personal struggles and triumphs they've endured and are planning for moving forward. It's a very touching and heartfelt story this holiday season. Please, pour yourself some cider or hot chocolate and give a listen. We also want to take a moment to say we know the holidays can be a tough time and if you're feeling sad, depressed or lonely please know you are not alone. There are tons of people out there who love and care about you. Please, check on your strong friends, check on your quiet friends and check on everyone else. Hold your family a little tighter and have a Merry Christmas. BitsBox teaches kids ages 6-14 to build real apps, with real code, for real devices. 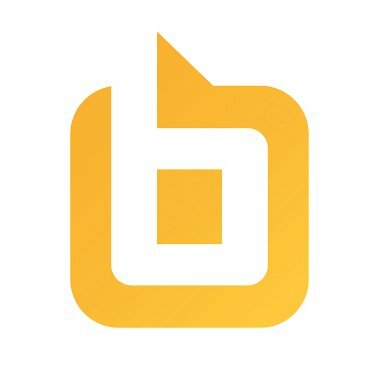 BitsBox is a physical box full of app projects that ships in the ail once a month. In this episode of The DTALKS Podcast Joe talks to Whit Honea. 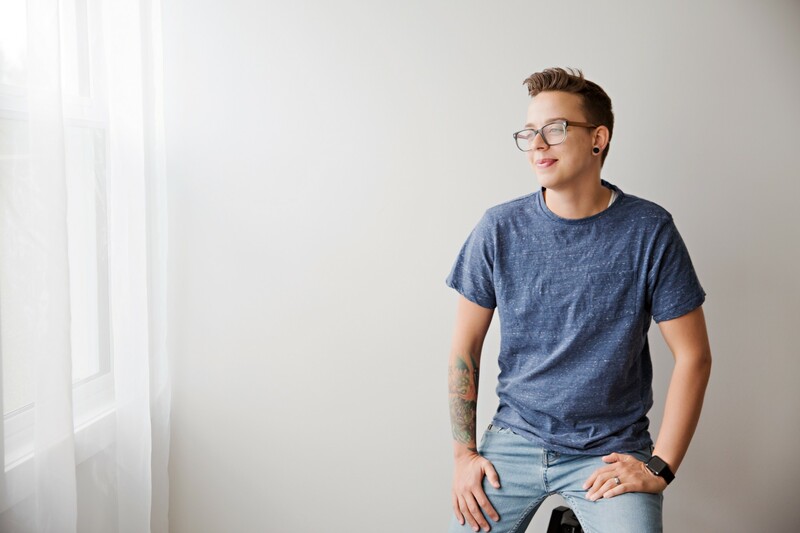 Whit was recently featured in an animated video for The Atlantic entitled "Outdated Gender Stereotypes Are 'Very Much Alive'"
Whit is also the Social Media and Community Manager for the Dad 2.0 Summit which will be in San Antonio February 21-23, 2019. Joe and Whit do a deep dive into Gender Stereotypes, Boy vs Girl Toys and how to cope if you find yourself struggling with the effort to remove these "traditional barriers" from our day-to-day life. 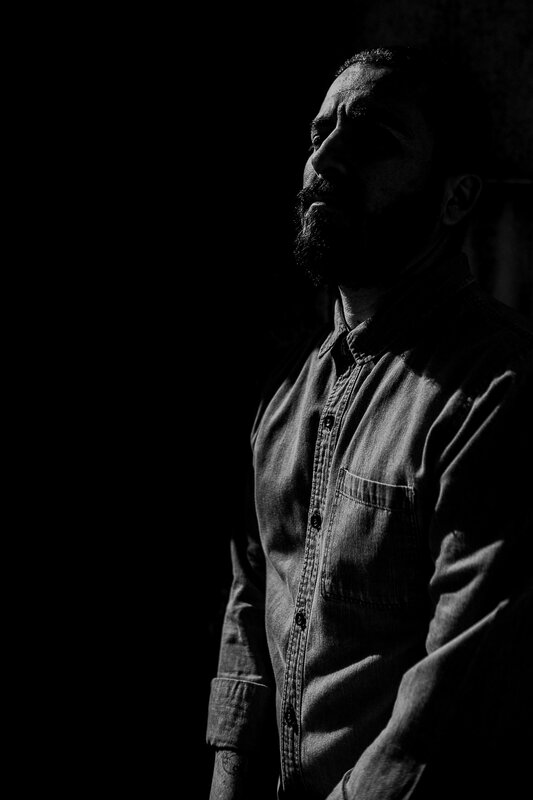 In this episode of the podcast Joe talks to noted author of the book “Rap Dad” Mr. Juan Vidal. 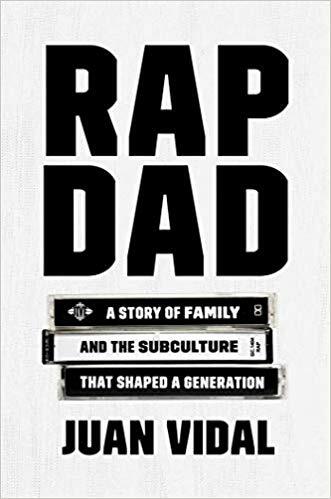 Joe and Juan do a deep dive into many different aspects of the book including, but not limited to: Fatherhood, Hip-Hop, Faith and the Sadness. It’s a fascinating conversation and one of the best books we’ve read all year. Amparo Davila's short stories are beautifully wrought nightmares. We cannot thank Juan enough for taking time out of his busy schedule to come on the show and we look forward to a return appearance! 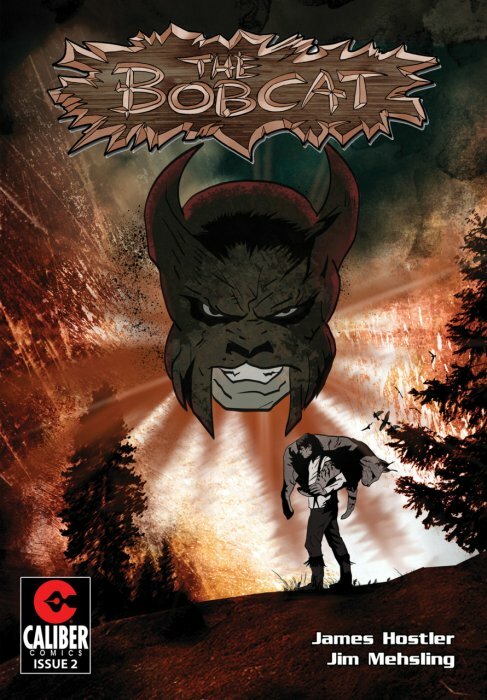 In this episode of the podcast Joe talks to comic book author James Hostler who is responsible for creating the Native American superhero, The Bobcat! James takes us through the evolution of The Bobcat, why he chose the Comic Book route and how his project was picked as Kickstarter's "Things We Love" campaign TWICE! He also provides us with some good old fashioned parenting advice and provides us with a tease for what's on the horizon for The Bobcat. So, as you're relaxing over the Thanksgiving holiday this week take a second to hear about The Bobcat and then pick up a copy of Volume 1. 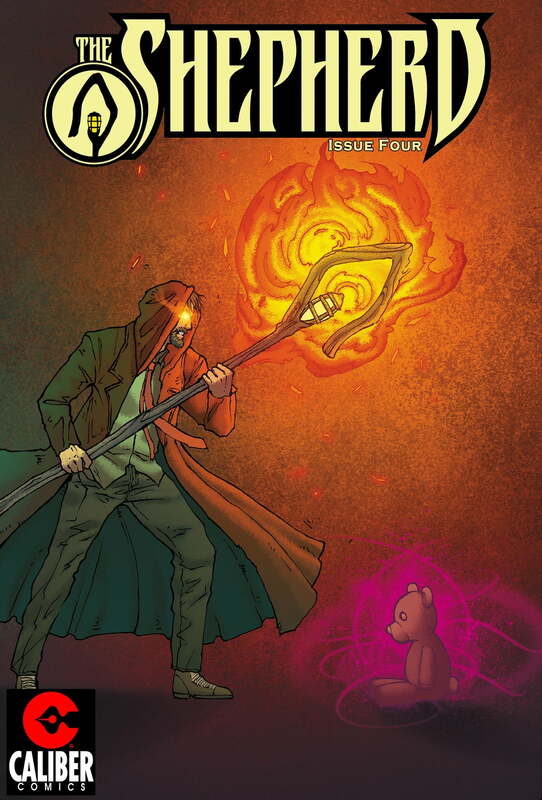 It'll make a great gift for the comic book fan in your life this holiday season. In case you want to contribute to the current Bobcat Kickstarter campaign you can do so by clicking HERE!